Congratulations on your decision to visit the vibrant city of Hong Kong! If you traveled by air, your plane has now landed at the ultra-modern Hong Kong International Airport (opened in 1998 and known locally as Chek Lap Kok Airport) on outlying Lantau Island. 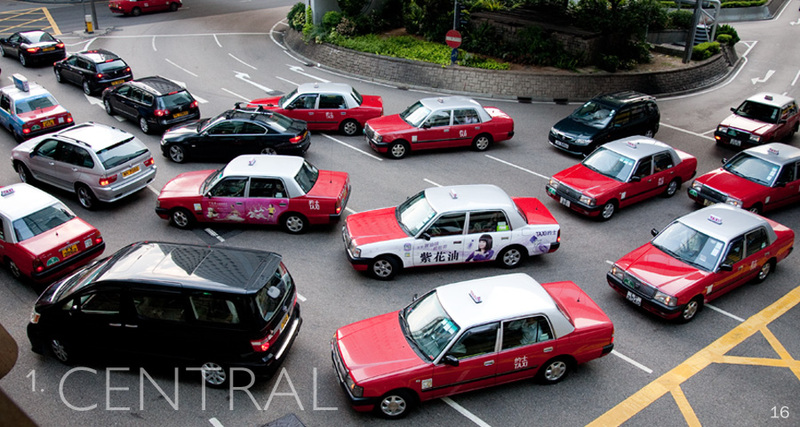 Finding transportation to Hong Kong Island is a breeze, whether you choose to take a taxi, an Airport Express train,… a bus, or connect to the MTR Subway. Purchase an Octopus card (a rechargeable card accepted on all of Hong Kong's super-efficient public transportation system) at the Airport Express station and access to most parts of Hong Kong, Kowloon, and the New Territories is just a card swipe away. The card is even accepted at local Starbucks, 7-Eleven and Wellcome convenience stores.